From 101 Creative Writing Exercises: The Incubator. 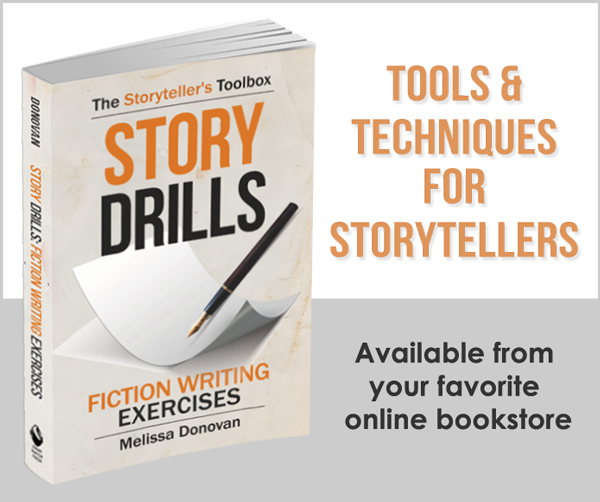 Today’s post is an excerpt from my book, 101 Creative Writing Exercises. This is from “Chapter 11: Creativity,” and it’s called “The Incubator.” This exercise helps you process and organize your creative writing ideas. Many creative professionals and hobbyists have found that creative ideas need time to incubate. In other words, you don’t start working on an idea as soon as it occurs to you. You mull it over, give it some time to take root, and wait for it to mature a little before you start executing it. Some of us are full of ideas, and some of us spend a lot of time waiting or searching for ideas. In either case, the trick is to figure out which ideas are worth pursuing. Sometimes, an idea that seems brilliant at first turns out to be a big flop, whereas a mediocre idea evolves into a masterpiece. How do you know which ideas are worth your time and energy? Let them marinate for a while. Experiment with the ones that seem most interesting. The ideas and concepts that haunt you are the ones to pursue. Those are the ones you should commit to. For this exercise, you will create an incubator for your creative ideas. This is a special place where you store ideas and items that inspire you. Once you’ve created your incubator, you should rifle through it every week or every month, so your ideas stay fresh in your head. When you feel an idea is ready for production, pull it out and start developing it. Your incubator can be a box, a jar, a folder on your computer, or a special notebook. To get started, go through your notes and journals and try to find five to ten ideas you’ve had but never developed. These will be the first ideas you put in your incubator. Tips: You may find that you need to organize your ideas. For a single novel idea, you might have several related ideas: characters, plots, and scenes. You might want to keep your poetry ideas separate from your fiction ideas. You can organize your incubator in any way that’s comfortable for you. If you’re using a box, you might want to use file folders or envelopes to organize things. If you’re using a jar or basket, you might use colored papers for different projects or categories. In a special notebook, you can use page markers or divide the notebook into sections. In a computer folder, you can organize ideas with subfolders. Your incubator can hold notes, photos, and other images—anything that is related to your idea. Variations: As you surf the web, you might come across items of interest or sites that contain information or images that you want to use for inspiration. Create a special bookmarks folder for these items. Applications: Nothing’s worse than losing a good idea. Make sure you put your ideas in the incubator as soon as they occur to you. That might mean wrenching yourself out of bed or pausing in the middle of dinner to jot down a note. But once you start storing your ideas and reviewing them regularly, you’ll find that more and more ideas keep coming. 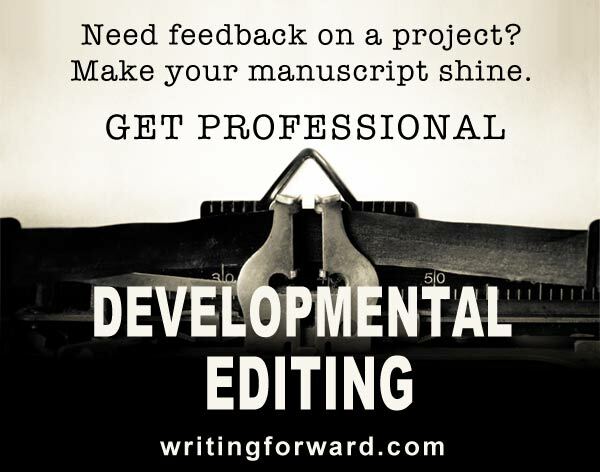 Pretty soon, you’ll have plenty of fodder for writing.